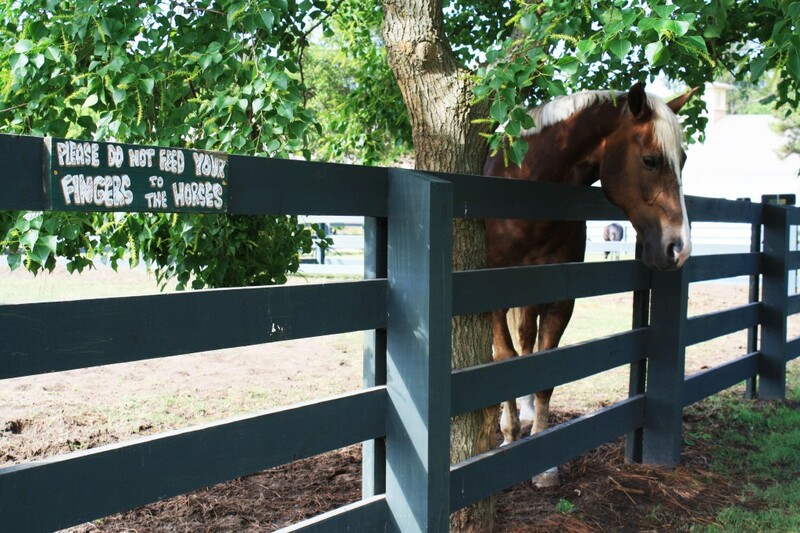 Located within Sea Pines, Lawton Stables offers horseback riding trails, pony rides and an animal farm. It’s a place where visitors of all ages can enjoy the Lowcountry scenery and the peaceful serenity of the Sea Pines Forest Preserve. And with cooler temperatures, February is the perfect time to enjoy this outdoor, all-season activity. The 603-acre preserve, complete with lakes, forestry and swamps is home to all kinds of wildlife. There are butterfly gardens filled with thousands of wildflowers, moss covered oaks, and turtles basking in the sun. There are beginner level trails and the guides go at a leisurely pace, so everyone can take in everything. 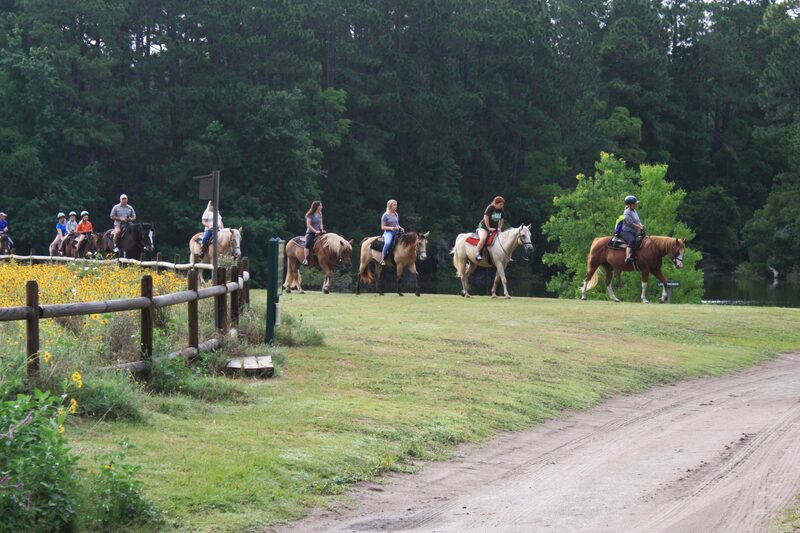 Lawton Stables offer hour-long guided trail rides for children and adults age 8 and up. February tours take place at 9 a.m., 11 a.m. and 3 p.m. through February 10. From February 12 through the month of March, tours are at 9 a.m., 11 a.m. and 2 p.m. There are no tours on Mondays. For young enthusiastic riders, they also offer pony rides for children 7 years and younger. 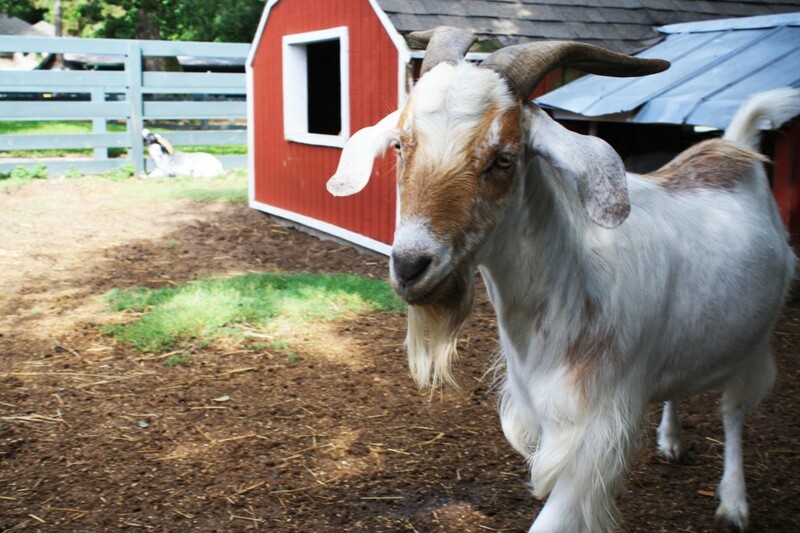 Along with their pony rides younger visitors will love exploring Lawton Stable’s animal farm. Visitors can get up close to chickens, goats, pigs, Shetland ponies, miniature cows and deer. It is free and for 50 cents you can purchase a little snack and let these adorable animals nibble from your hand. Don’t forget your camera because you’ll want a snapshot of the expression your child gives you while feeding an alpaca for the first time. 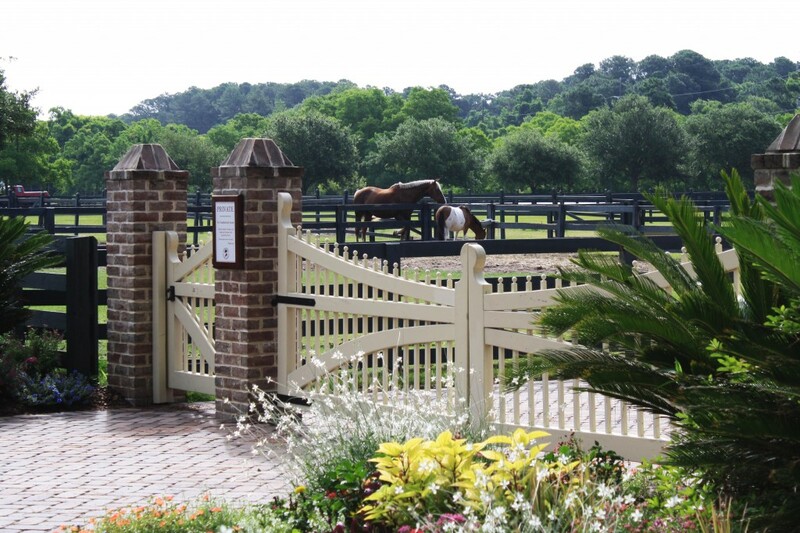 If you’re planning on having an extended stay in Hilton Head, Lawton Stables offers boarding for seasonal visitors. Boarding is for Hunter/Jumper horses and if offered through the International Riding Academy. The International Riding Academy also offers a program for serious student riders, which gives them the opportunity to live in Hilton Head for an academic year, attend Hilton Head Prep, and ride every day after school. Students have the opportunity to live in Sea Pines in student housing, take lessons, and compete in shows two weekends a month. Whether you’re a beginner or an experienced rider, this is where horse lovers of all ages can enjoy an equestrian experience together. With an array of colors and sizes, ponies and draft horses, visitors will find themselves making memories that last. Lawton Stables is located at 190 Greenwood Drive, Hilton Head, SC 29928. For more information you can call their office at (843) 671-2586 or go to lawtonstables.com. And if you’re looking for more fun in Sea Pines, be sure and visit http://www.hiltonhead.com/sea-pines/.